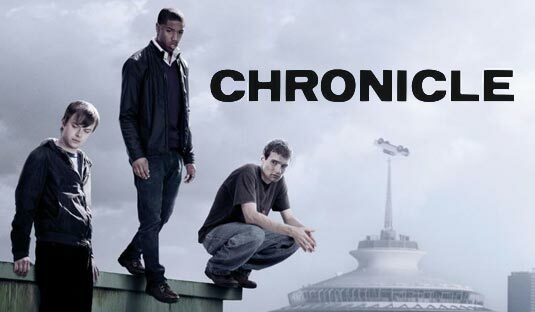 Well I'm not surprised that Chronicle is getting better rankings than Batman 3. Its a better movie. Even in the area where you would think that Batman would leave it in its dust. Special Effects. Maybe the special effects are not quite as visually stunning, however they suit the movie perfectly. Bright, big and clear. This is a very different movie, however. Its every day persons brush with the supernatural (ala Heroes), where Batman is an every day dark and tortured person driven into being natural killing vigilante. Personally the Batman hero persona appeals to be more, but as far as entertaining and thoughtful purpose, Chronicle carries more punch. Spoilers could easily escape me if I went into too much details, so I will let you watch it. Overall entertainment 8.0, historical movie significance 8.0.